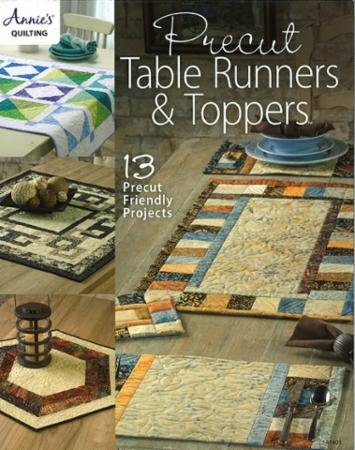 This is just the book you need to turn those precuts into gorgeous, usable table coverings for both you and your dearest friends. These 13 designs are your solution to fast and easy projects that will fit into your busy schedule. 48 full-color pgs.